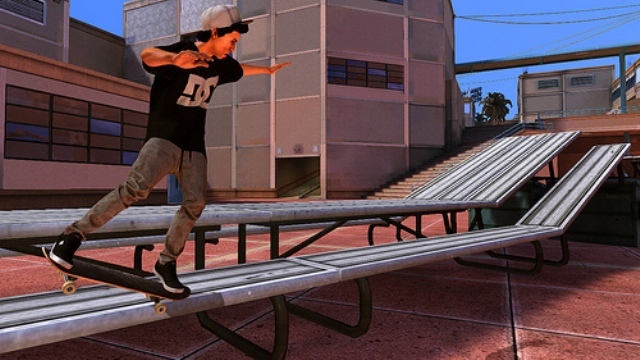 It looks like everyone was wanting to kickflip into a Darkside grind in the first week of Summer of Arcade. We certainly liked Tony Hawk’s Pro Skater HD a whole lot and Robomodo told Gamasutra that it sold 120,000 units in its first week on XBLA. Robomodo’s Josh Tsui even said day-over-day sales have been consistent due to word of mouth. It’s pretty great that an HD re-imagining of the classic series is still seminal to many people who play these games. 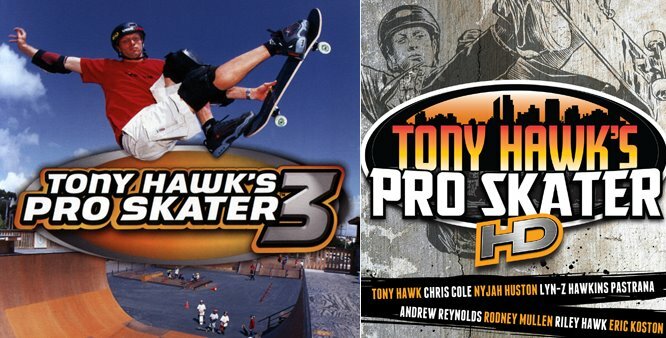 Look forward to the upcoming DLC featuring Steve Caballero and levels from THPS 3. We also hear that it’s pretty great when you wear our Avatar gear — just sayin’.